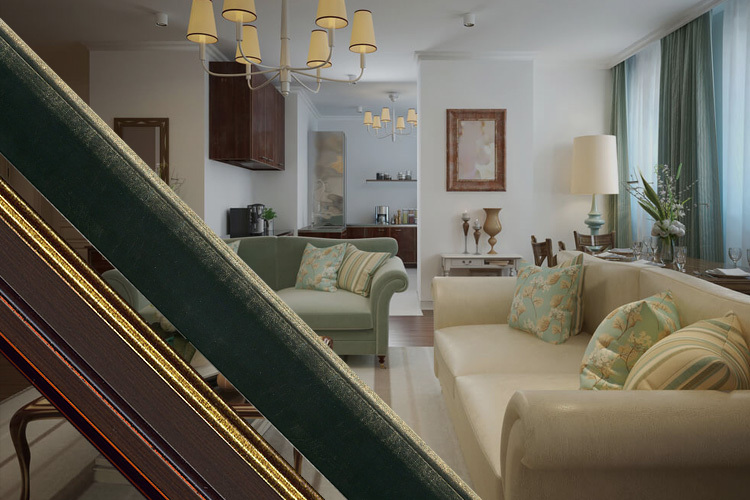 We provide Fine art quality custom frames & Giclee printing. 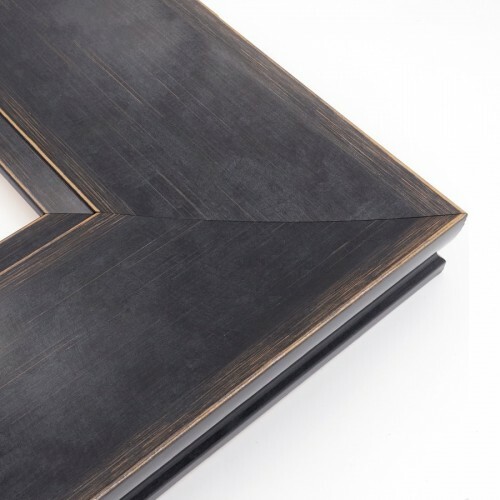 Assembled & Ready to hang. 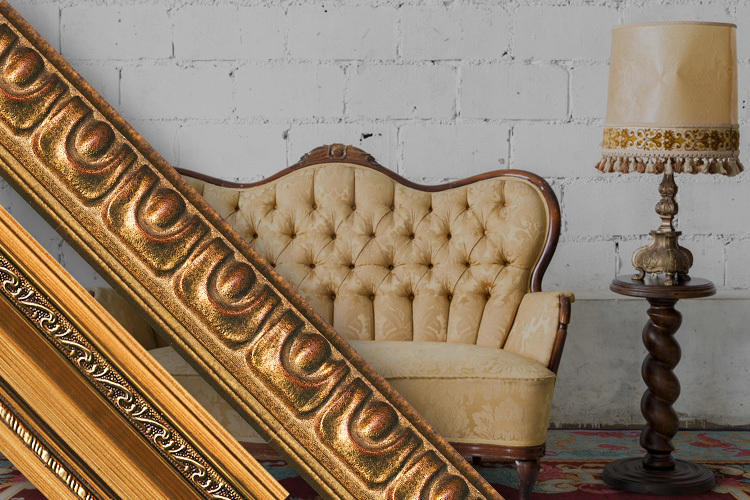 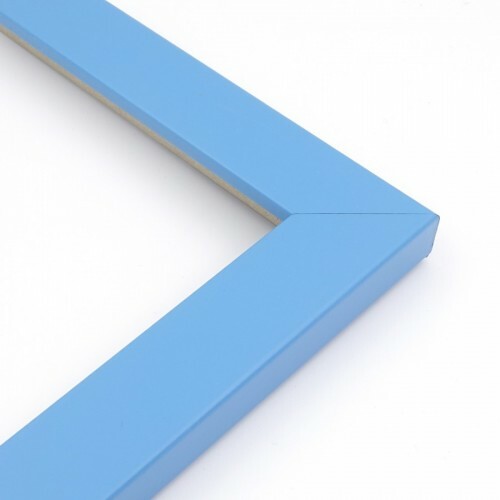 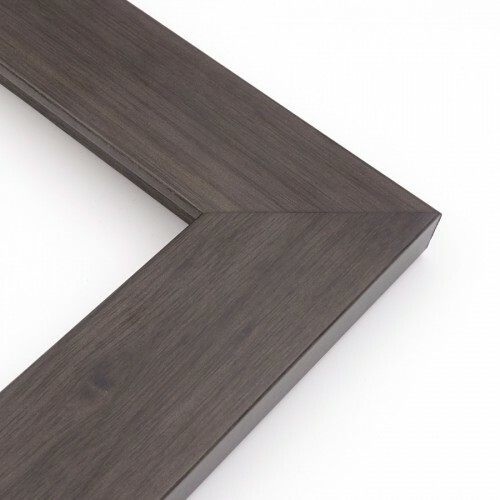 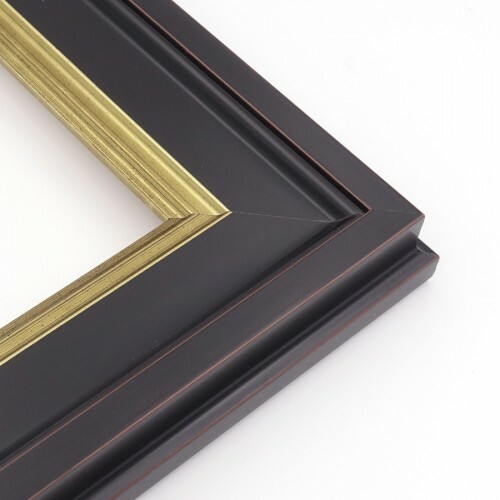 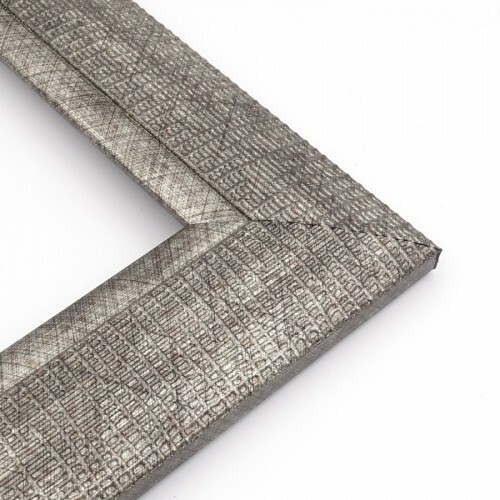 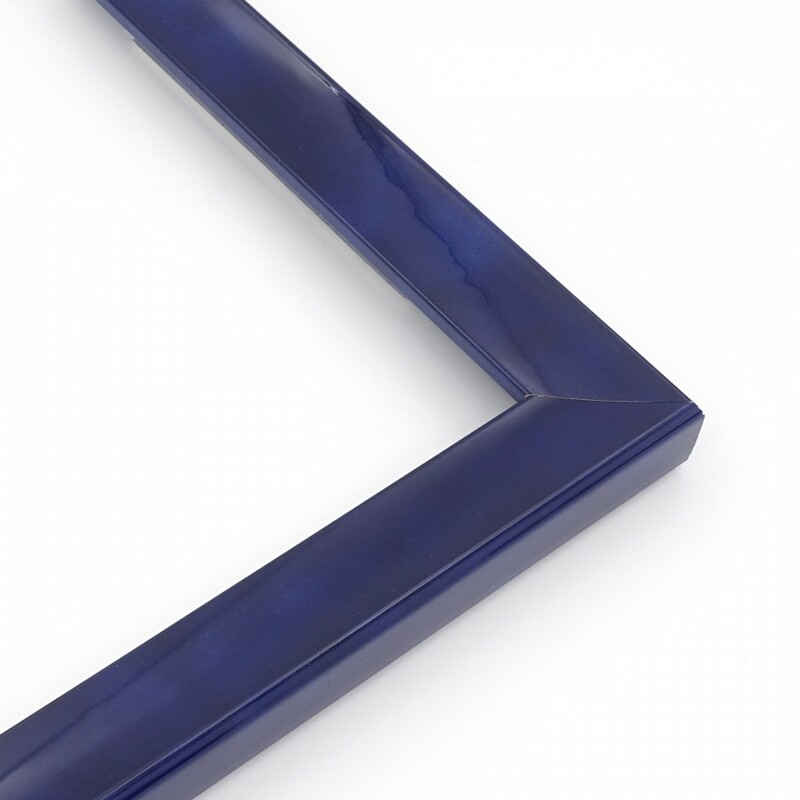 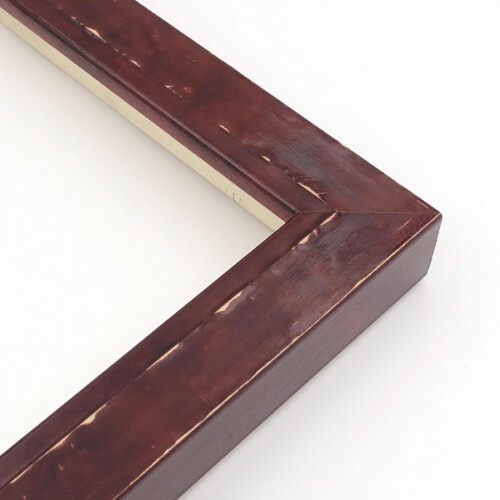 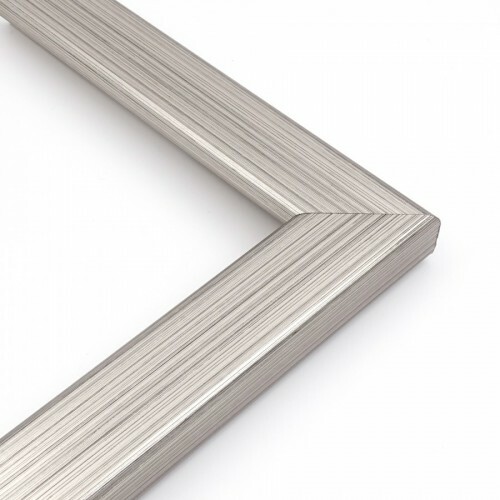 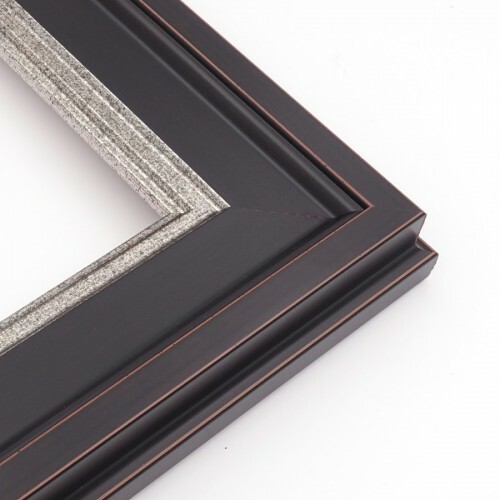 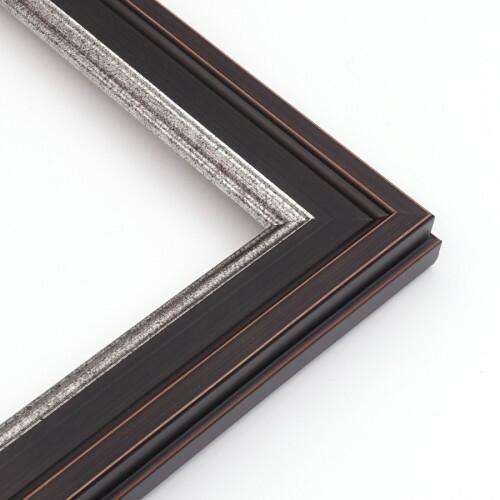 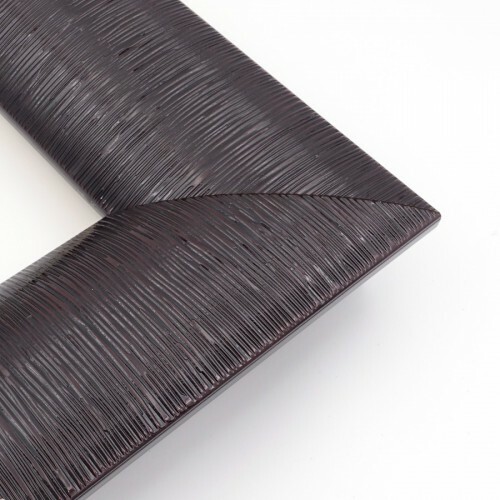 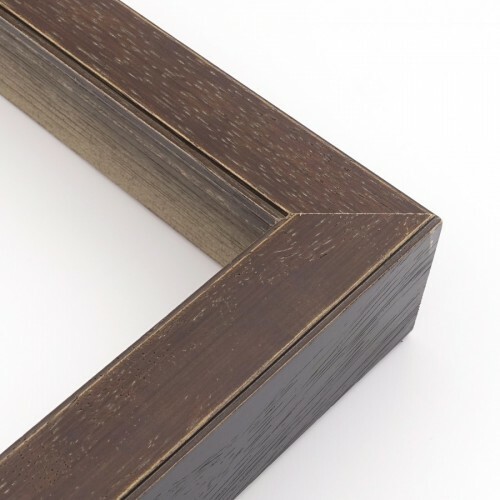 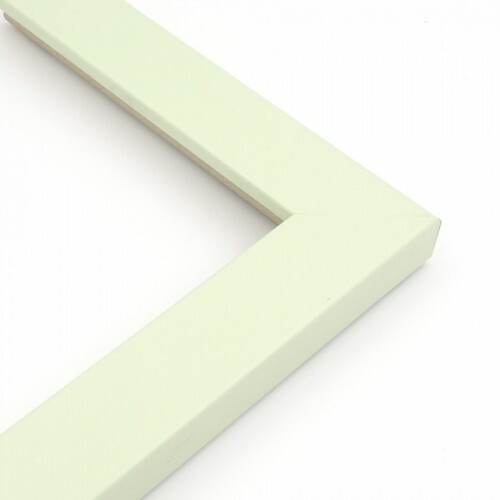 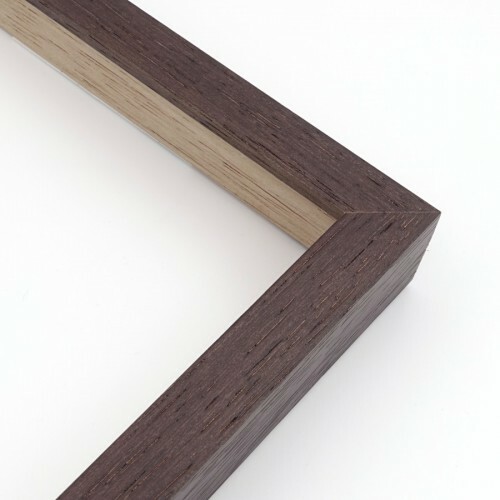 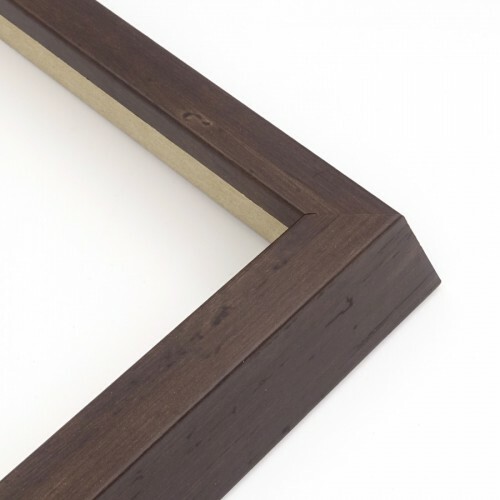 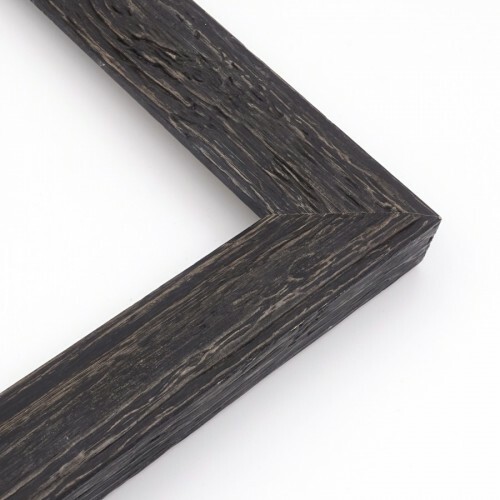 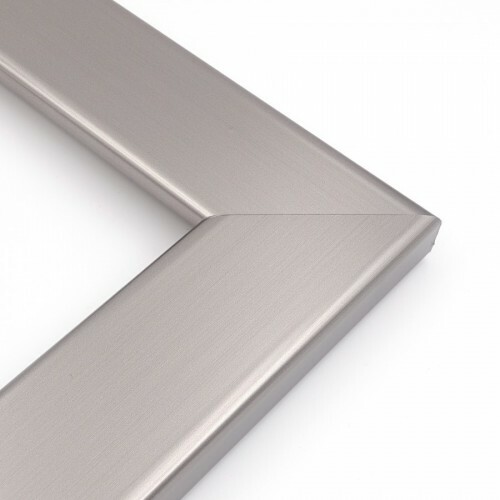 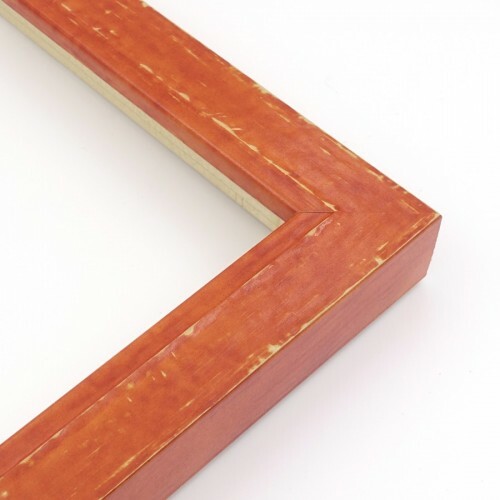 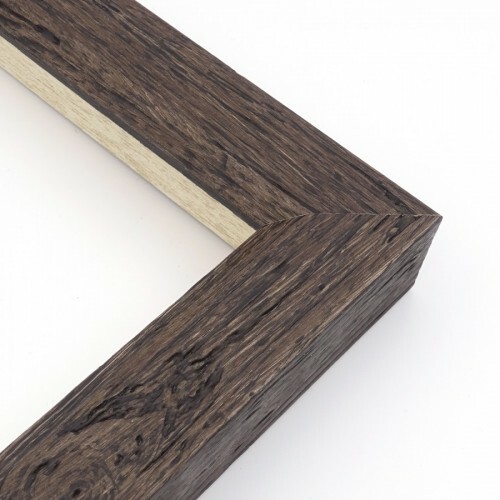 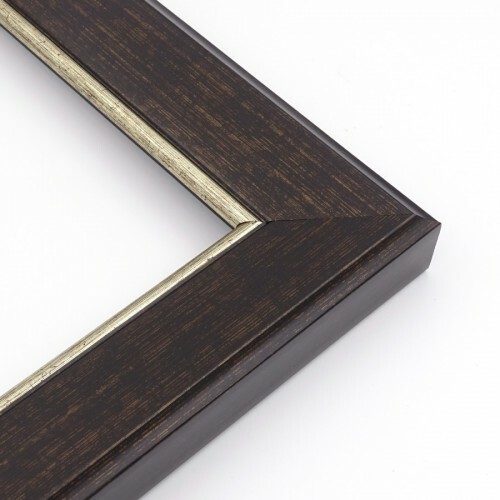 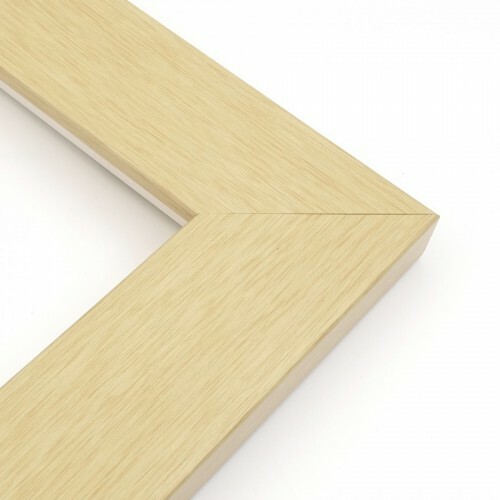 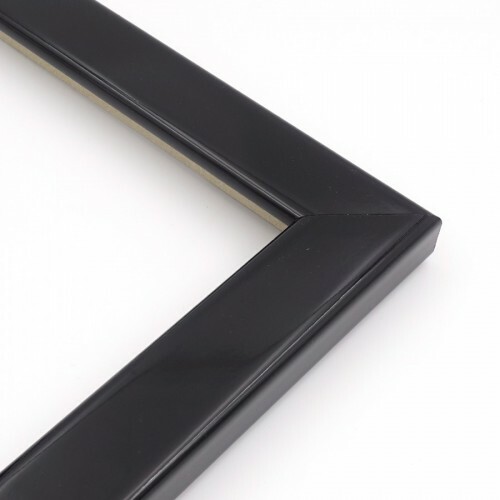 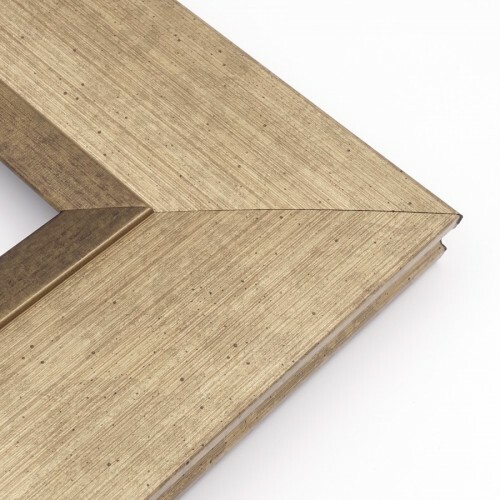 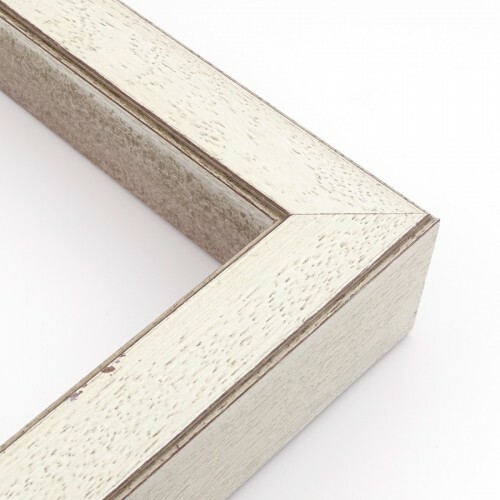 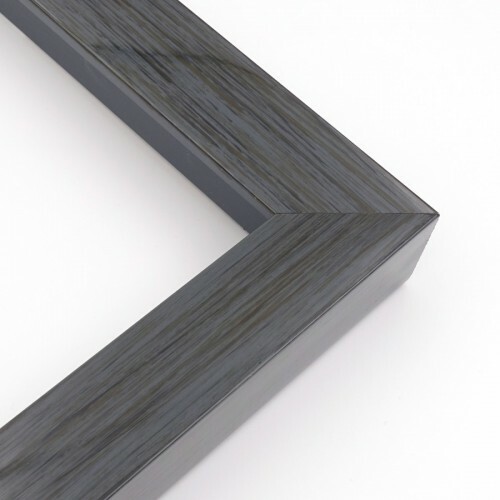 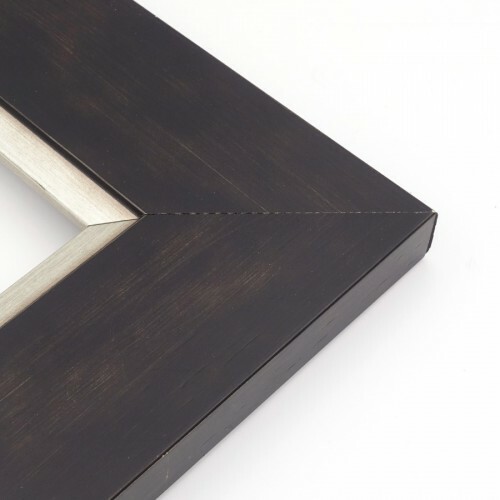 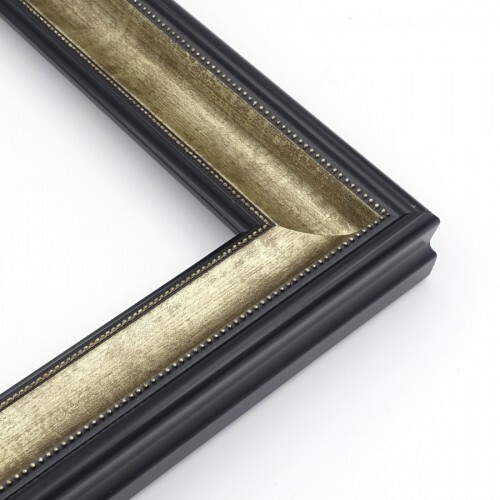 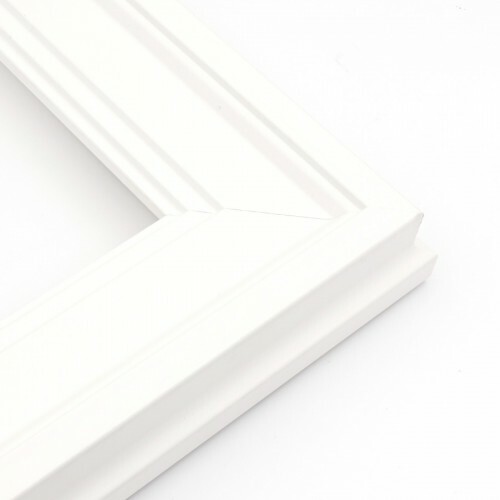 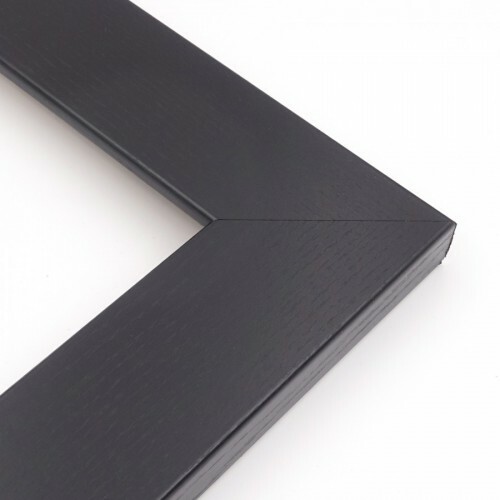 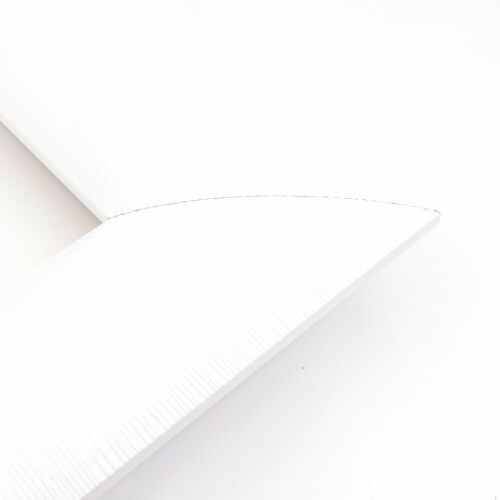 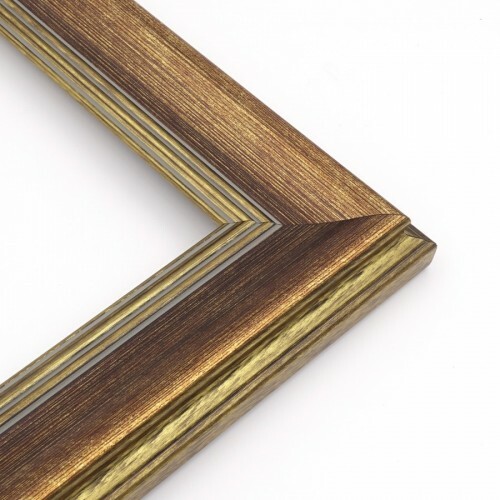 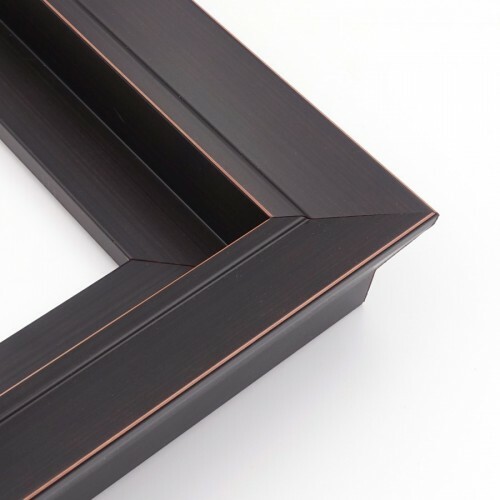 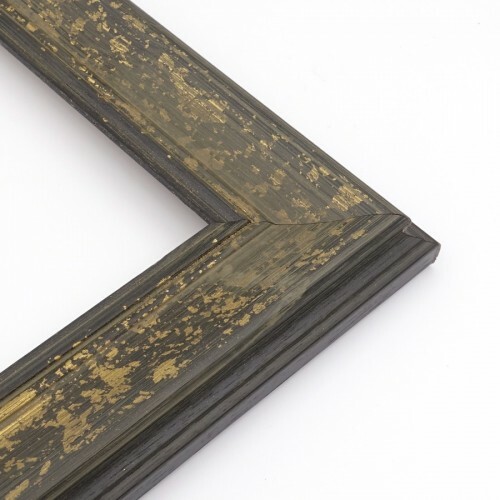 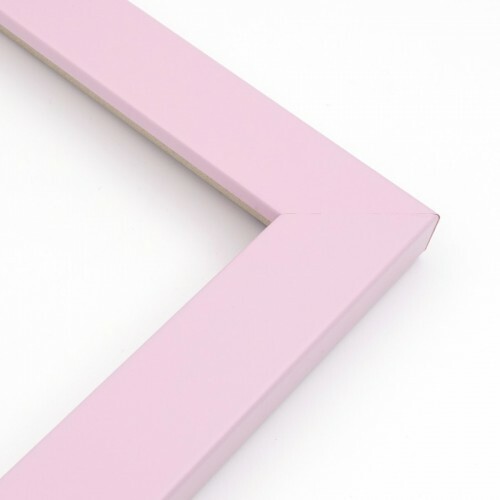 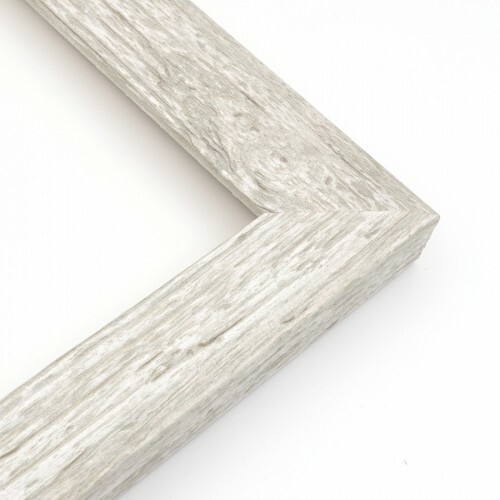 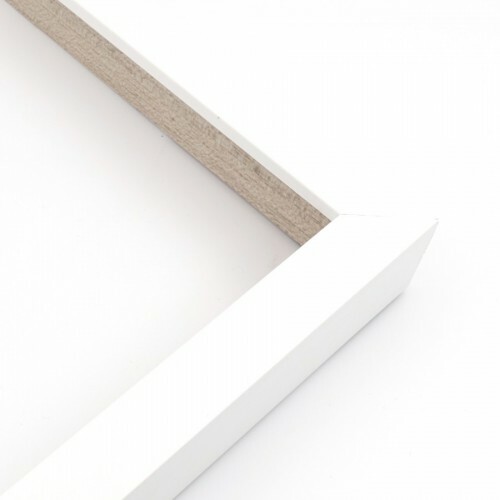 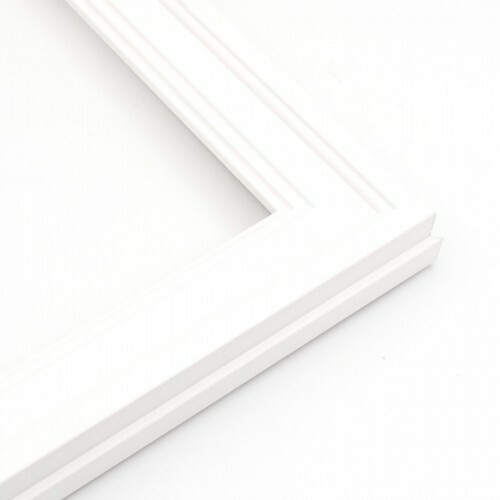 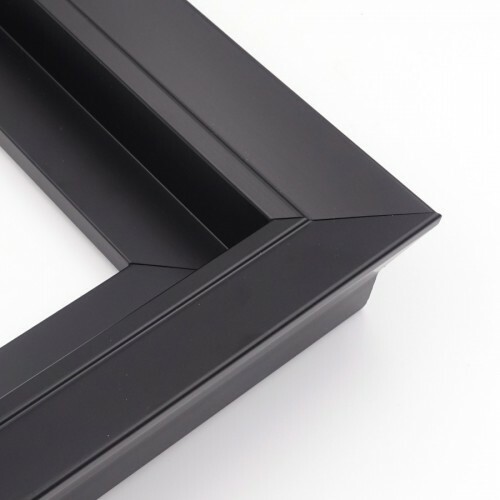 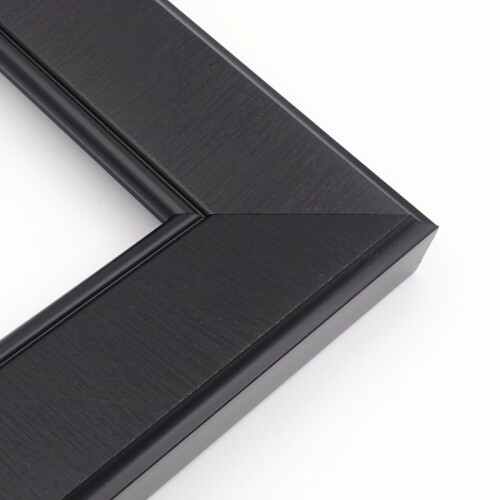 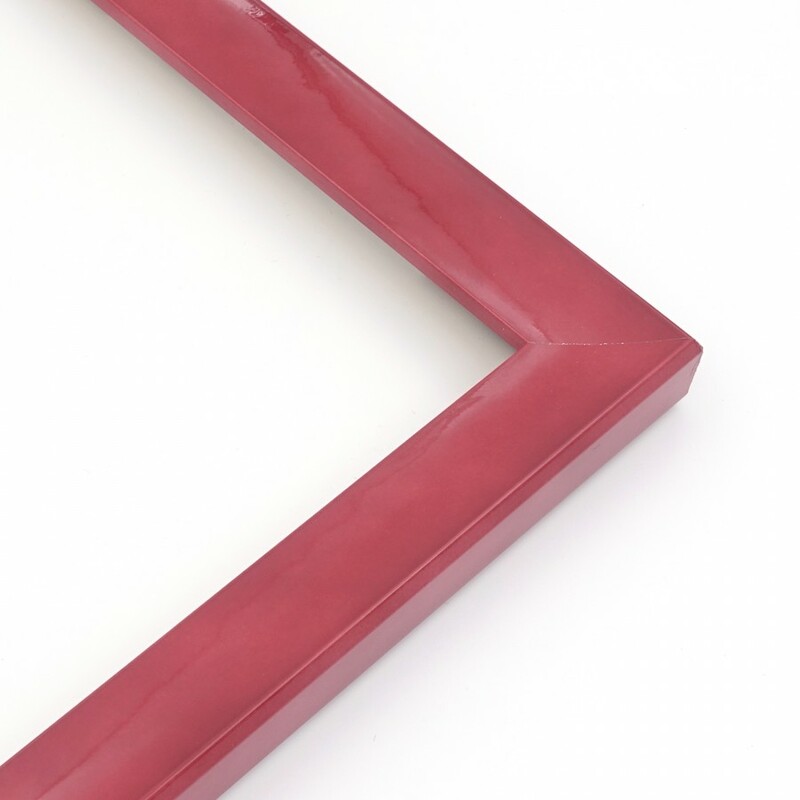 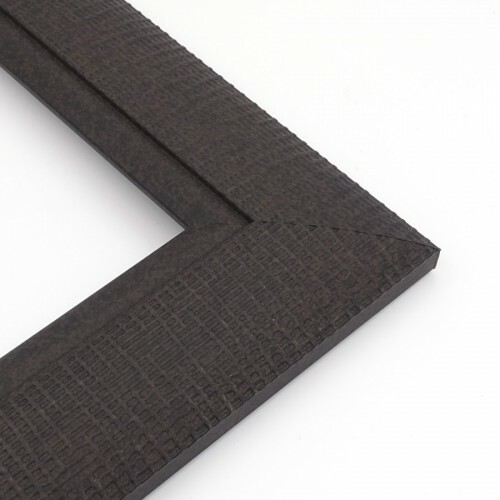 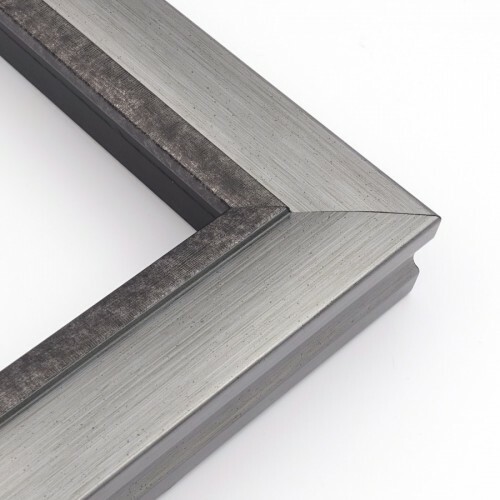 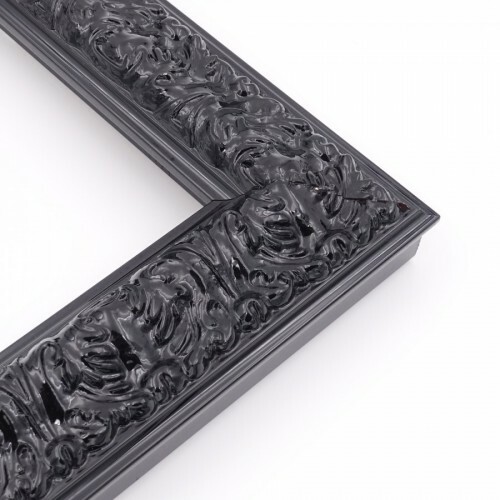 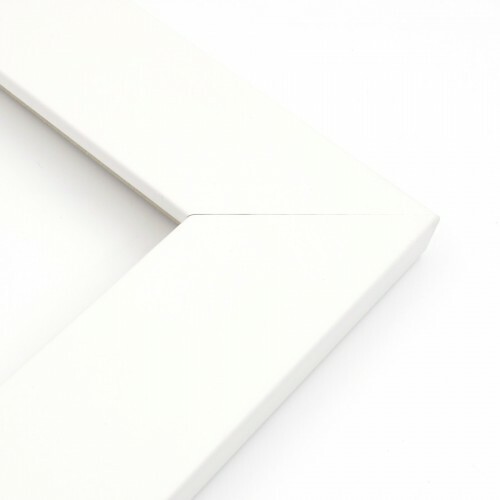 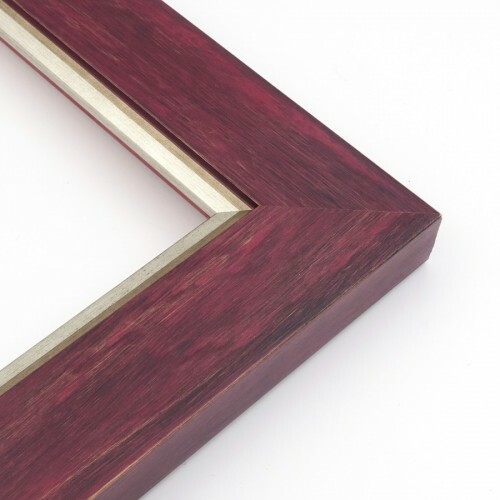 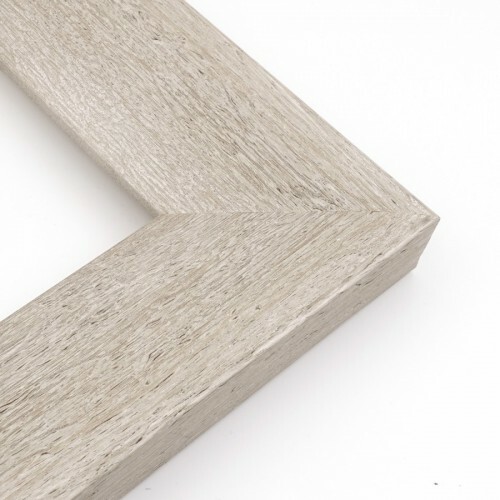 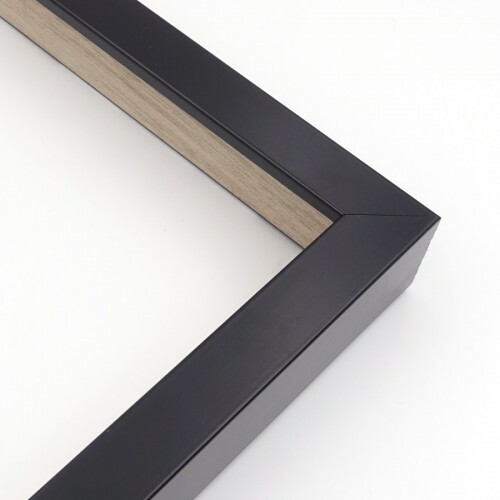 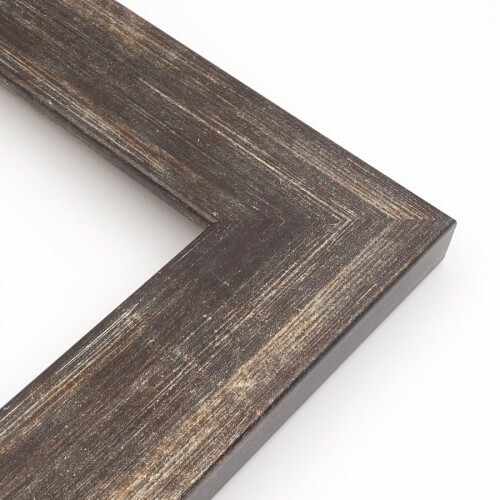 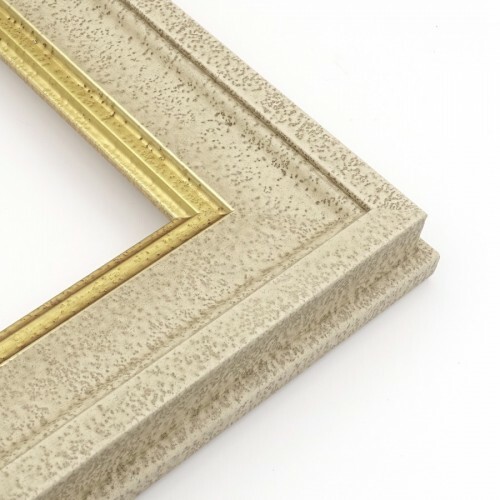 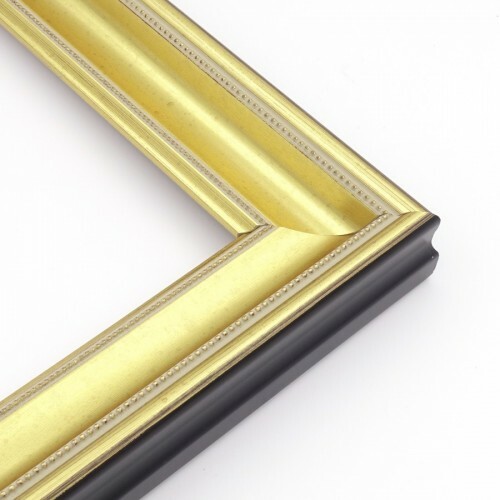 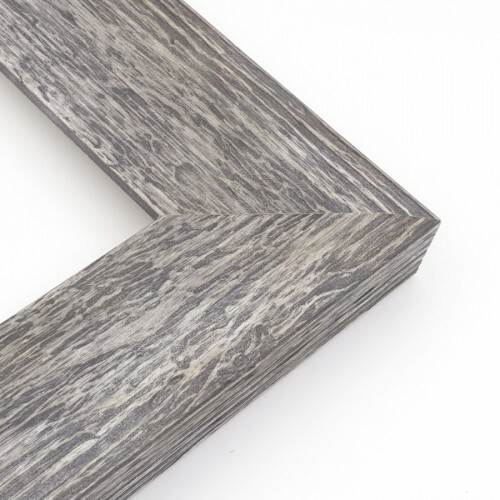 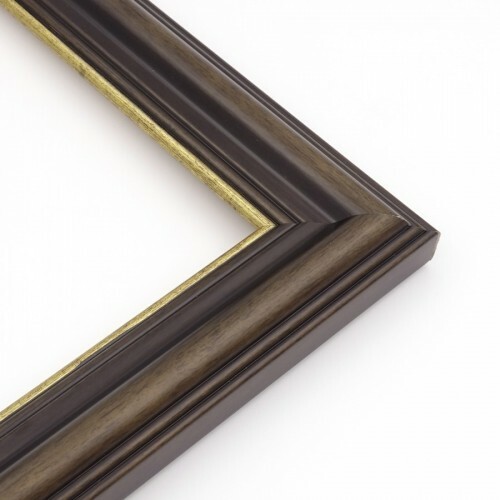 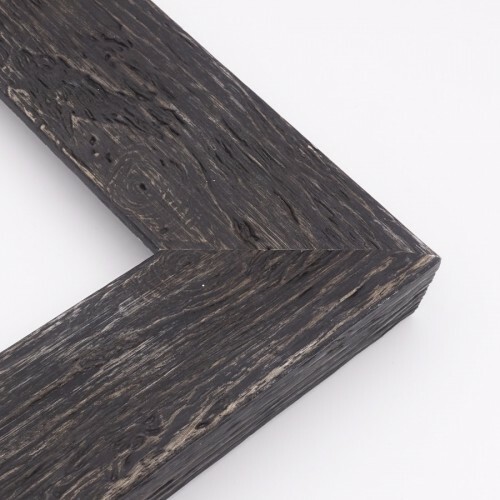 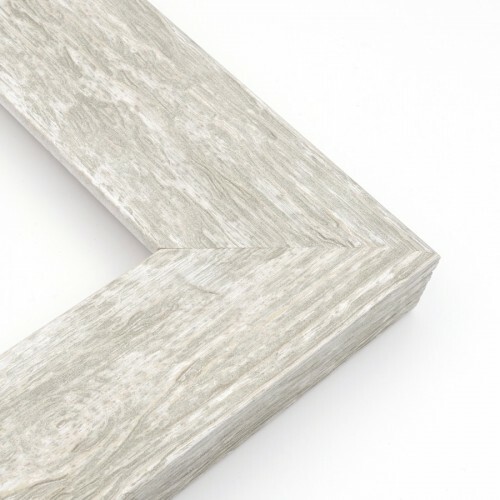 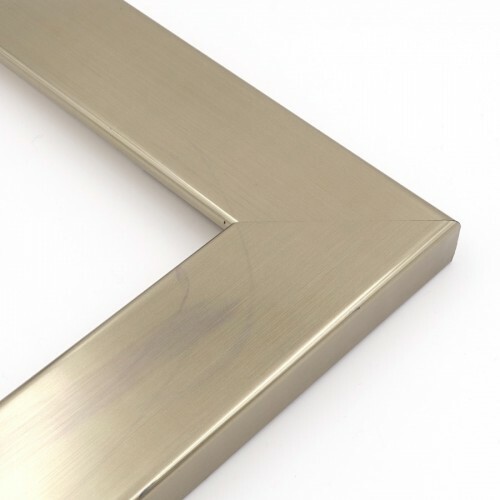 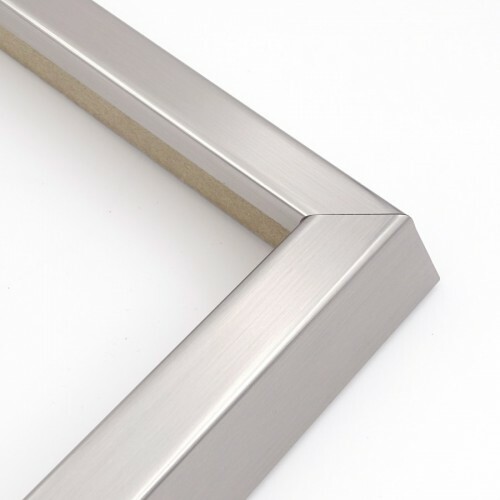 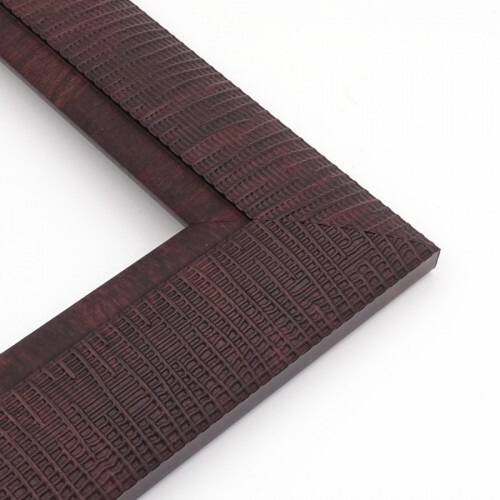 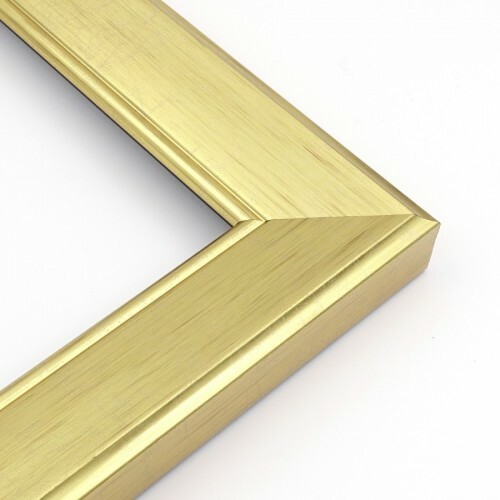 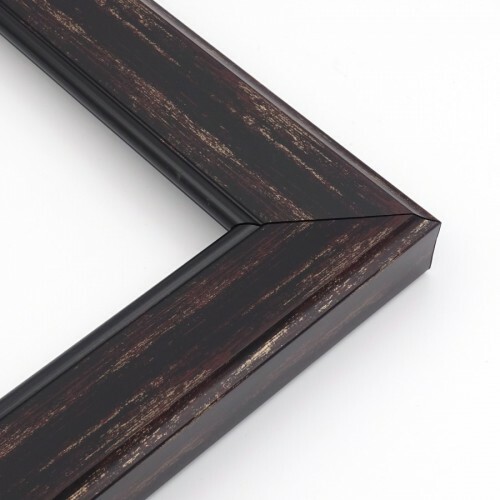 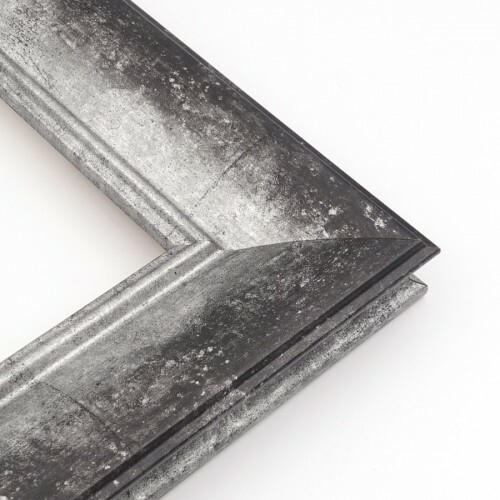 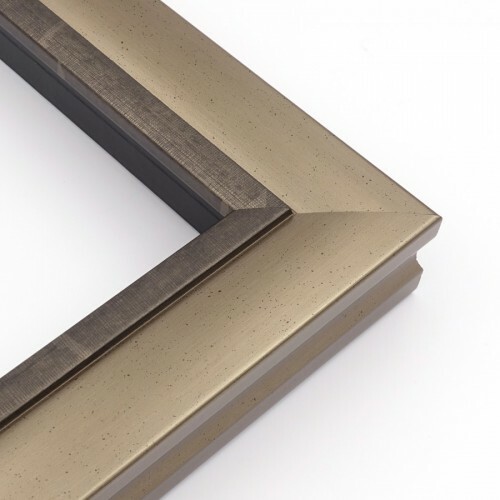 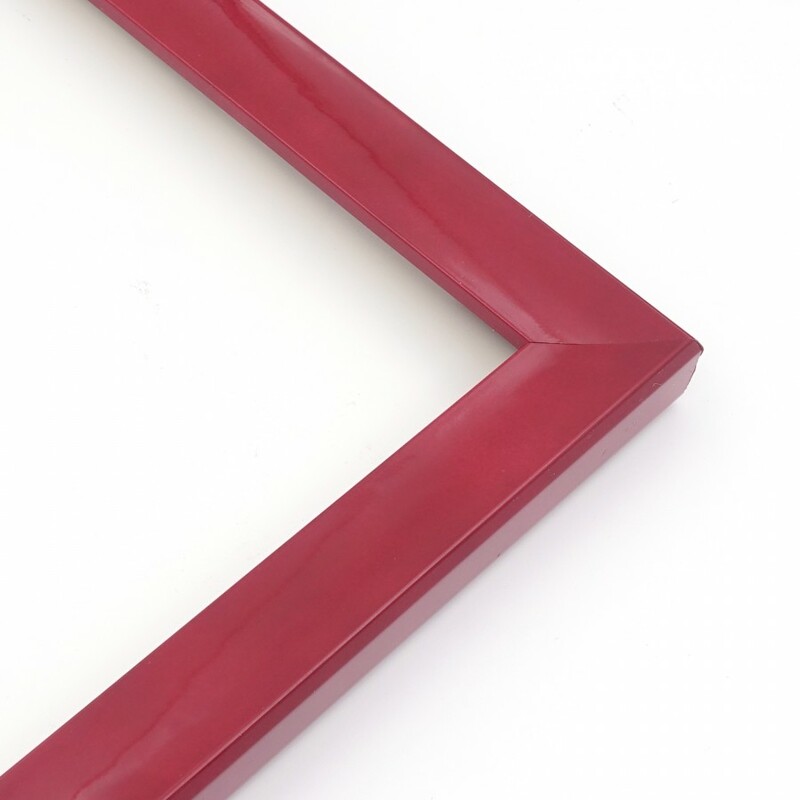 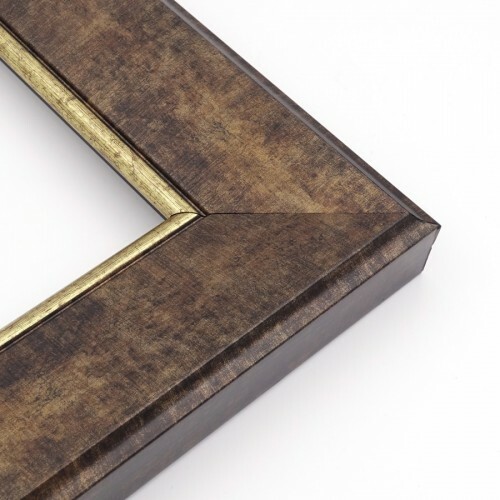 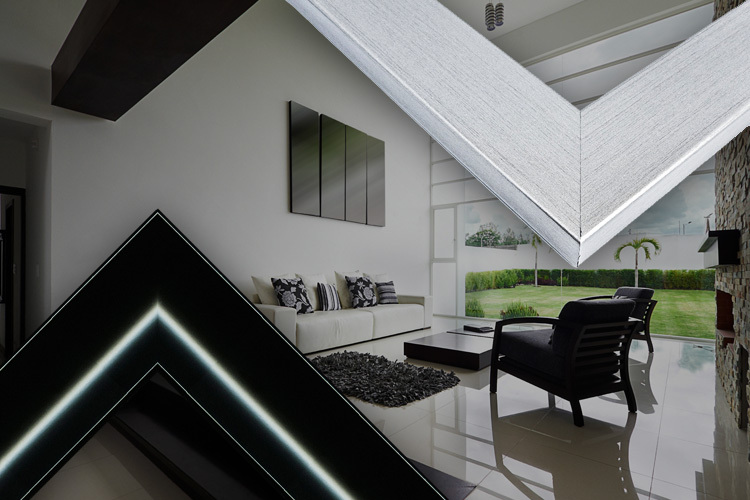 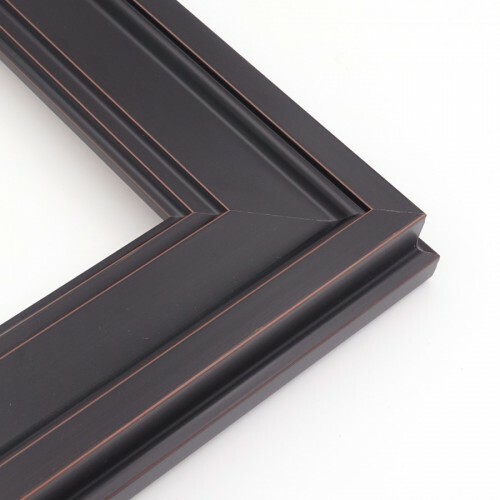 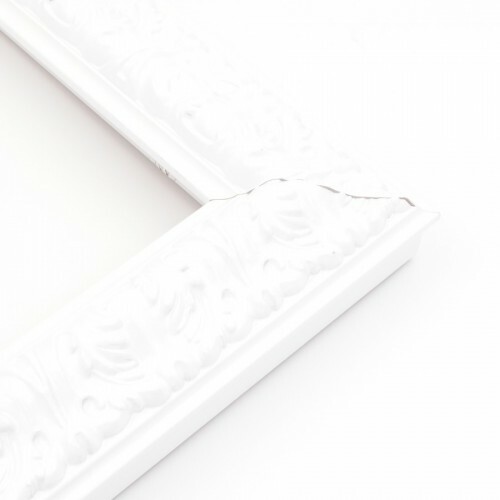 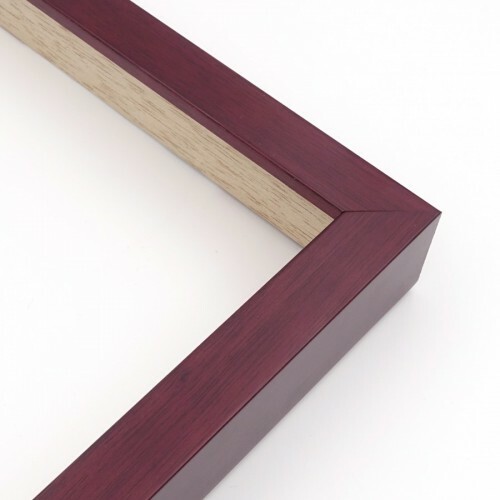 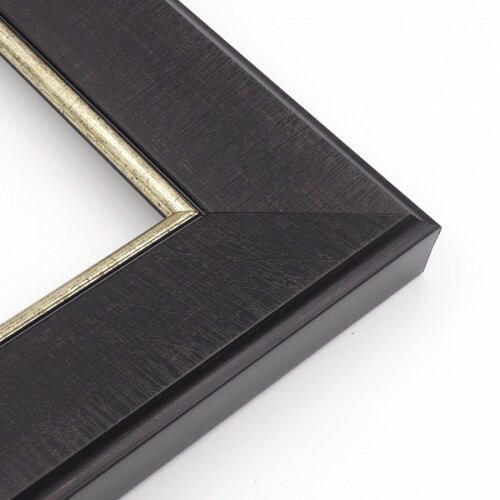 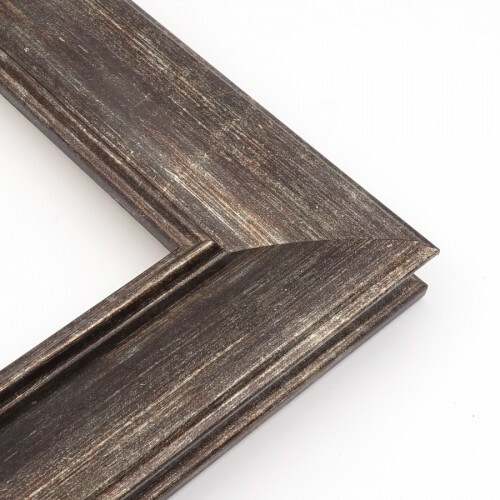 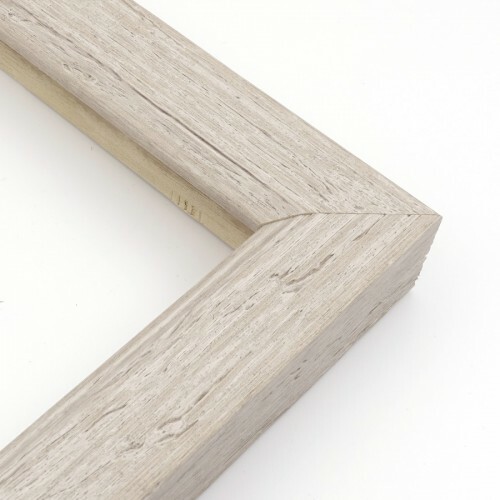 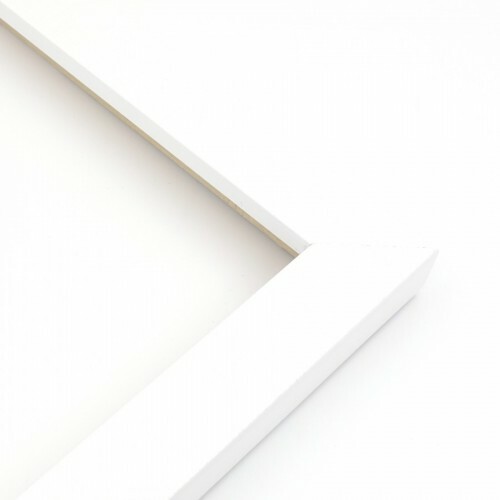 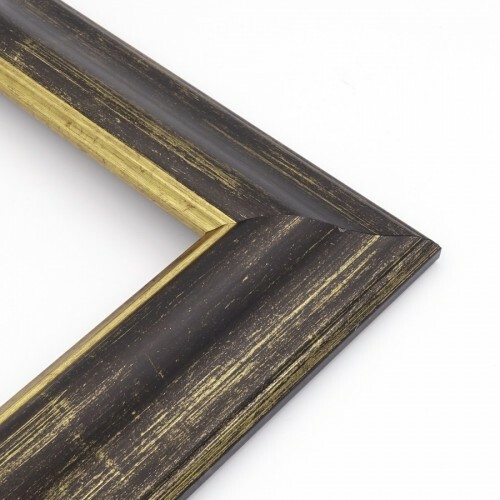 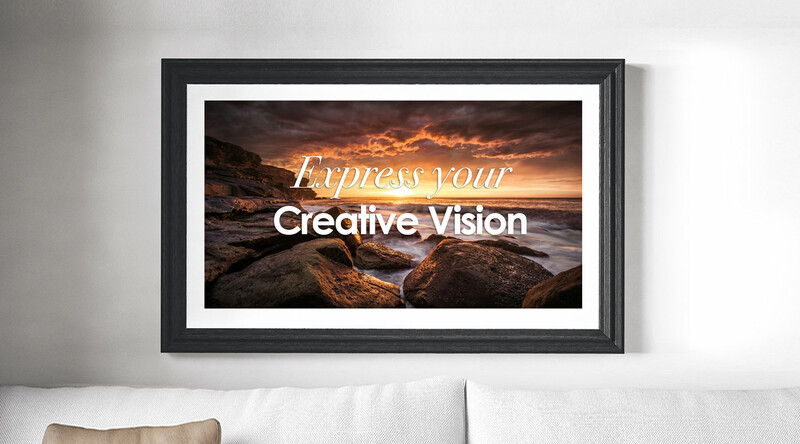 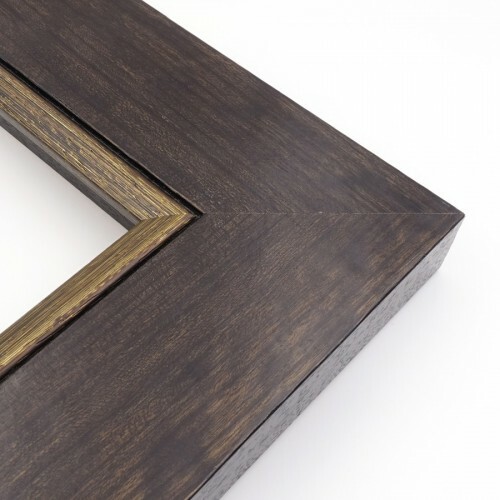 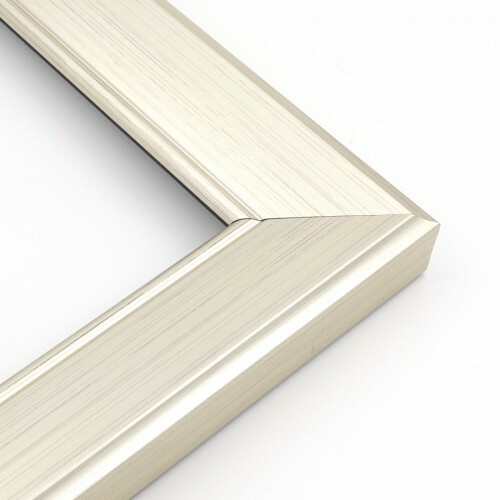 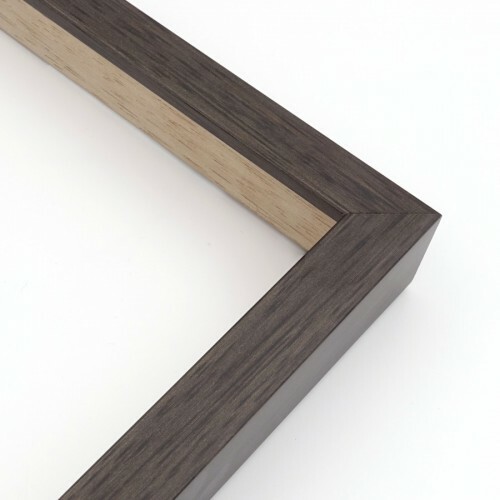 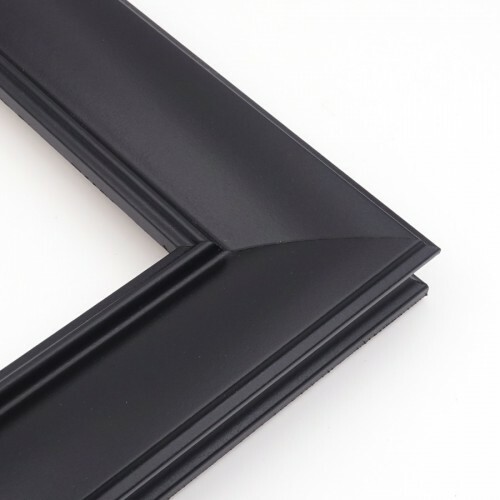 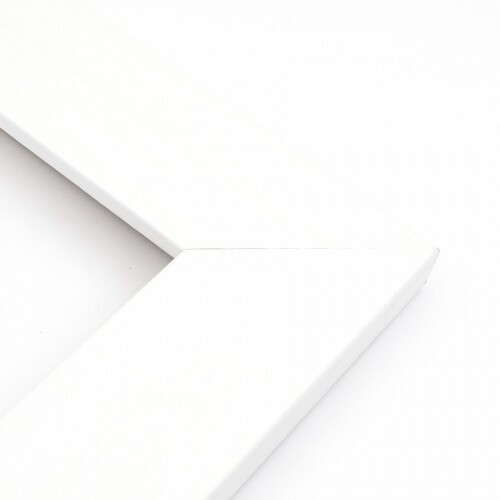 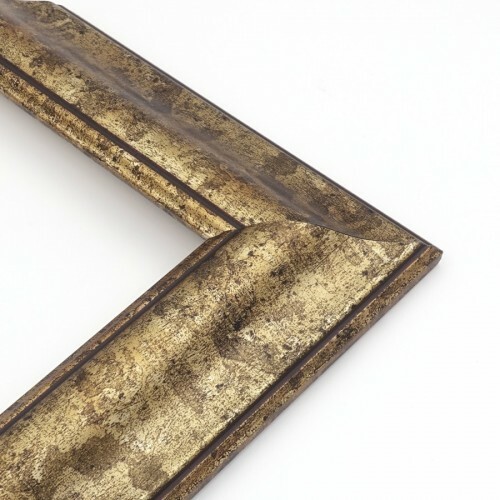 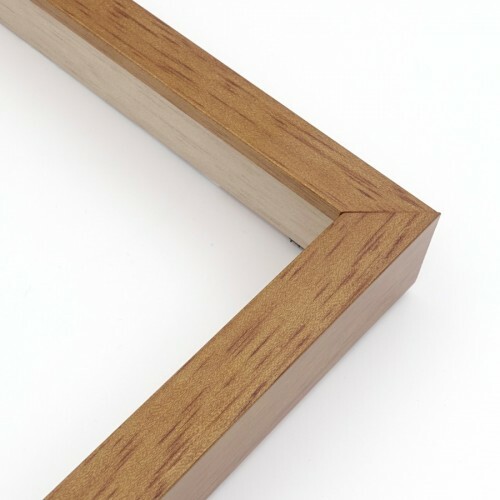 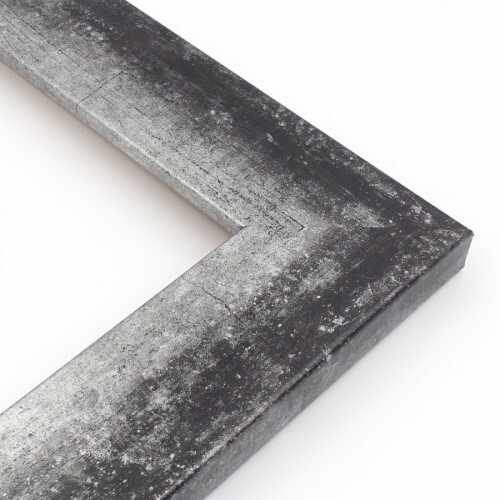 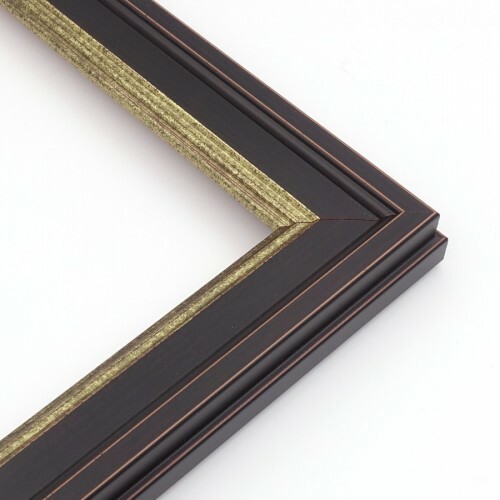 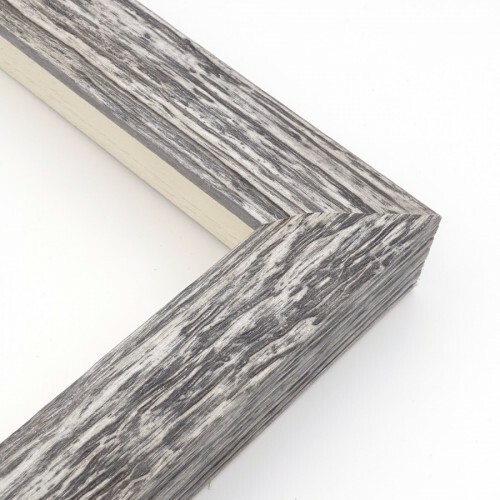 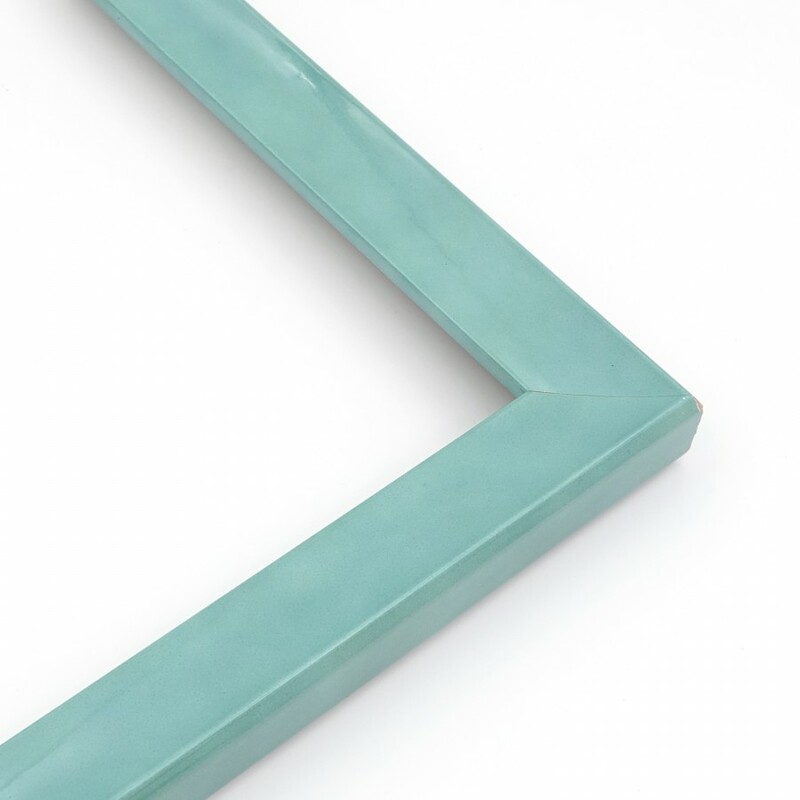 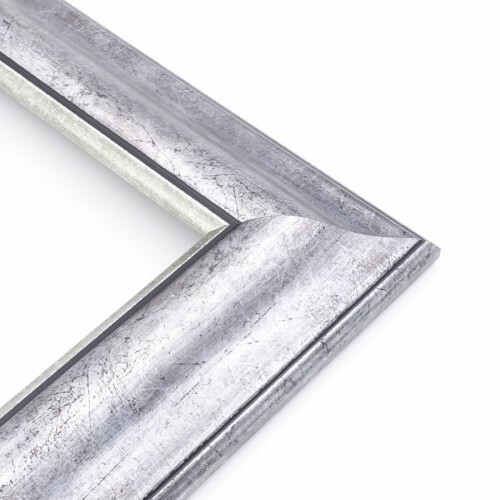 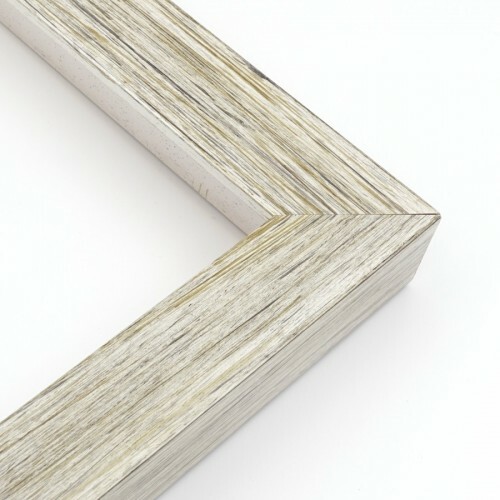 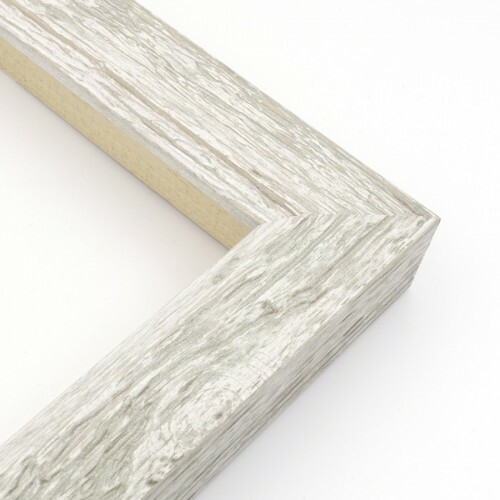 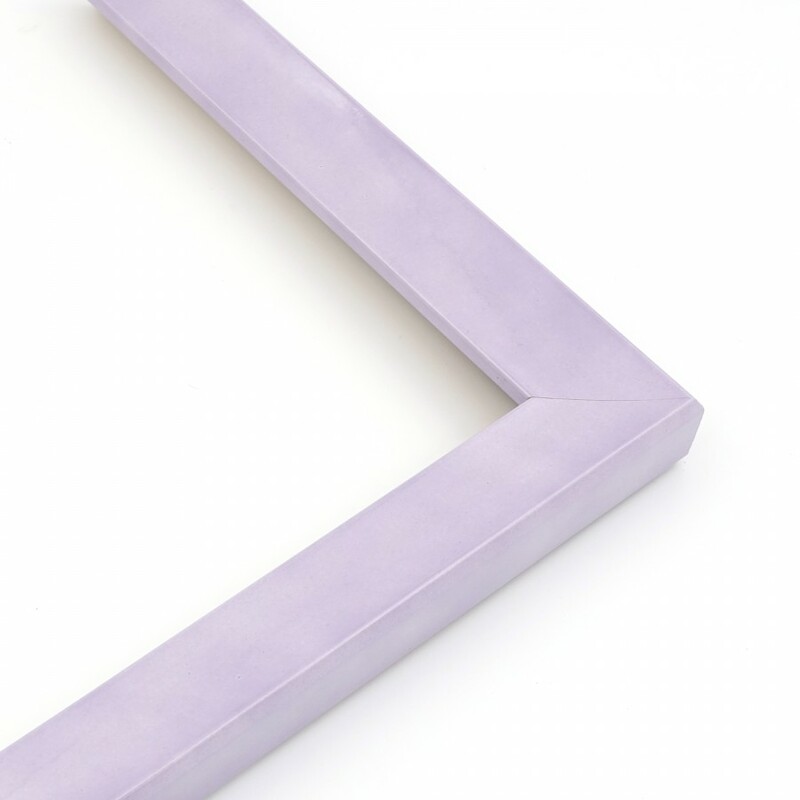 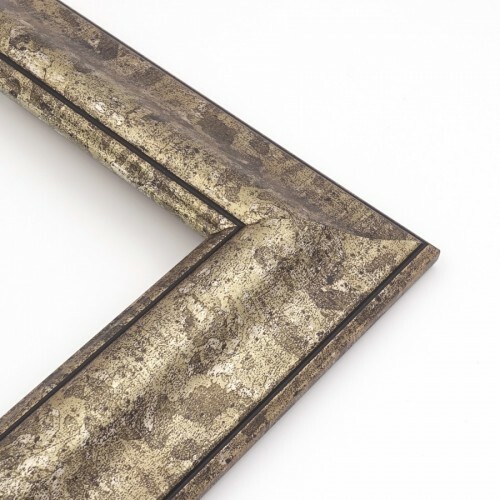 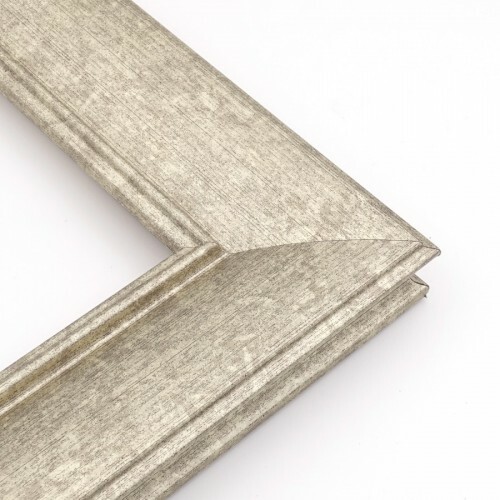 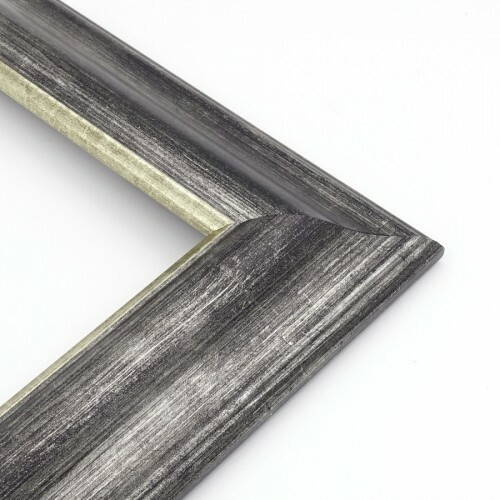 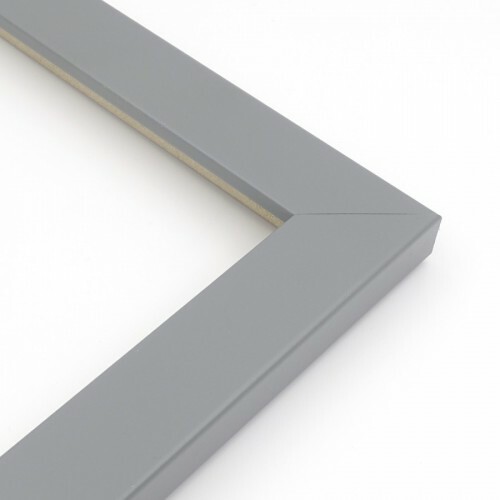 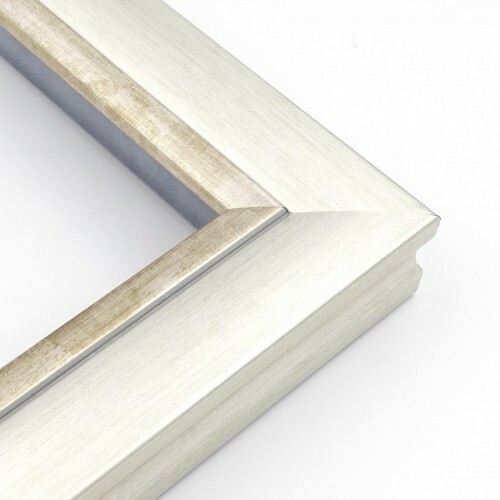 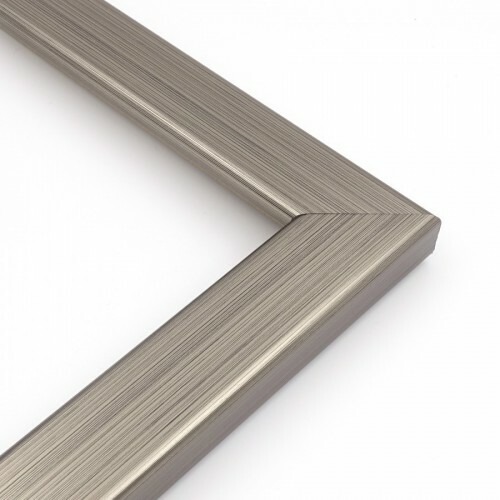 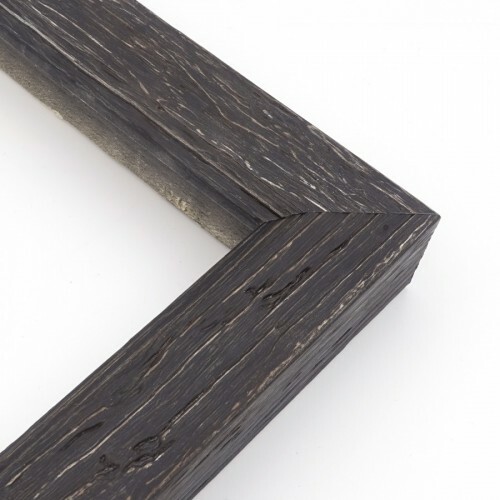 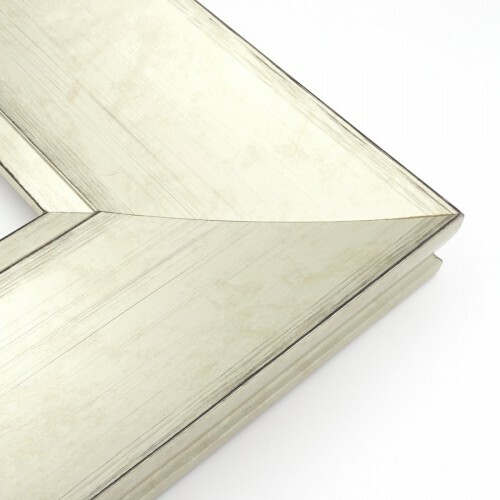 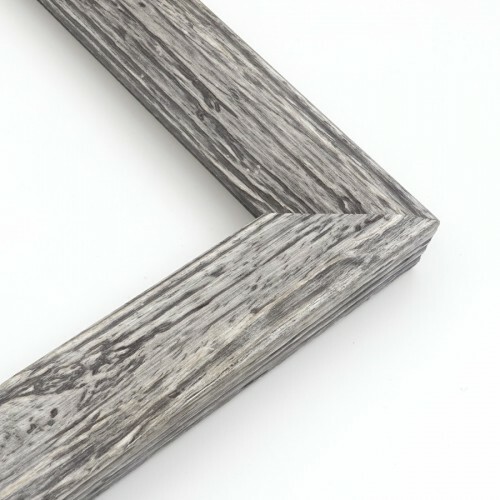 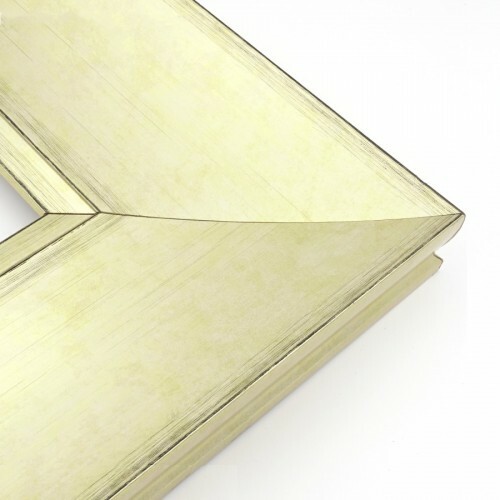 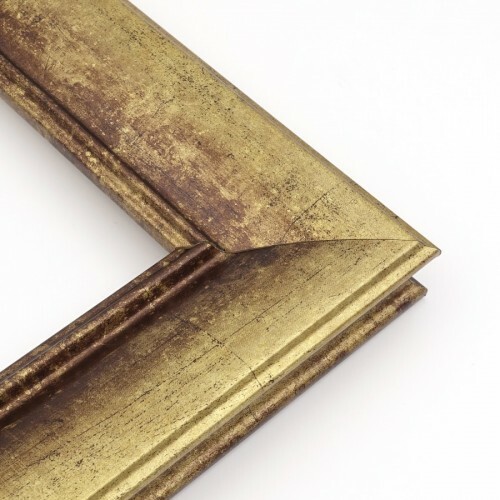 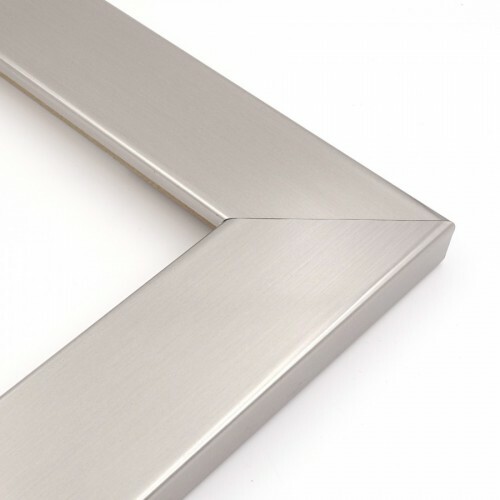 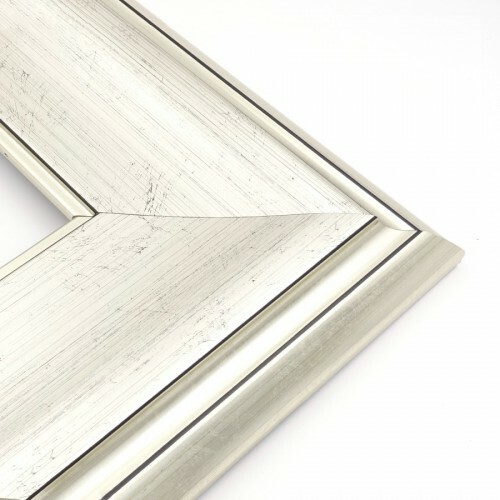 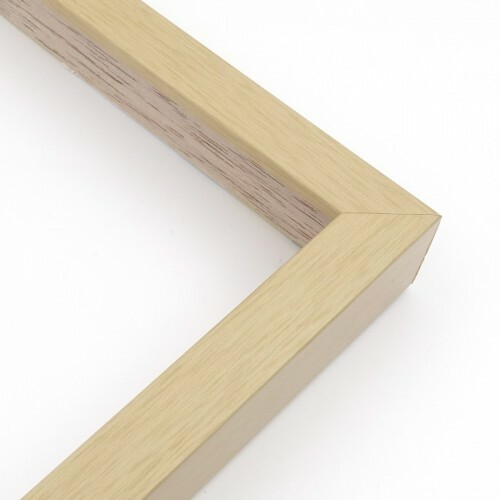 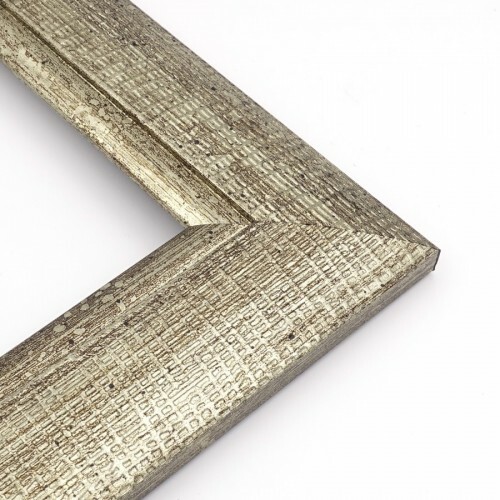 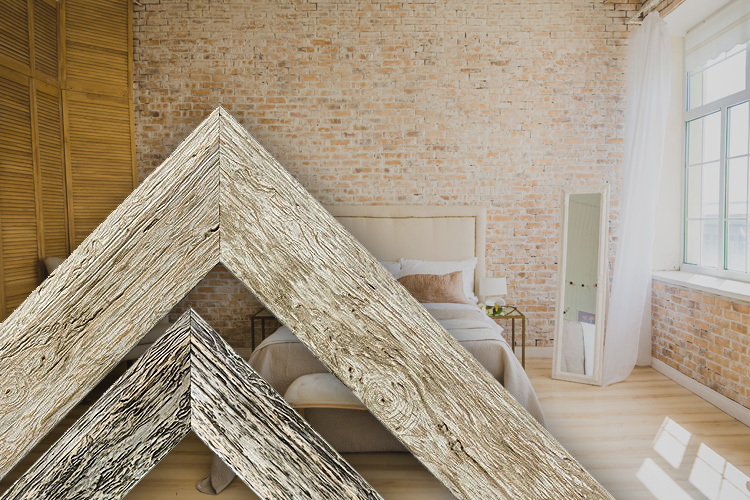 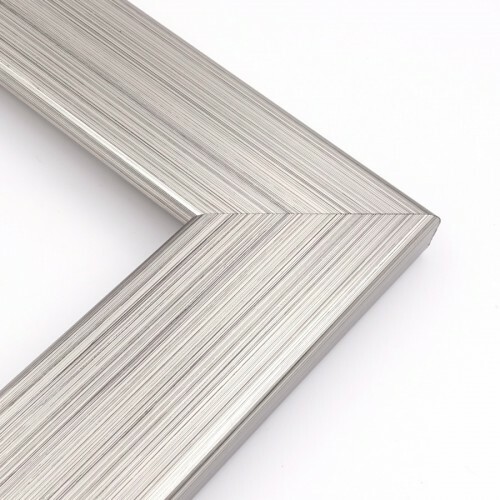 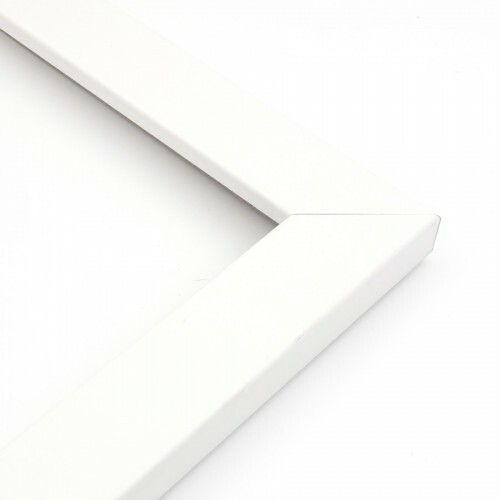 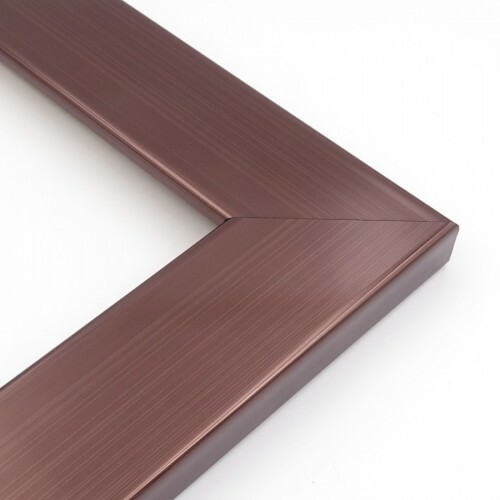 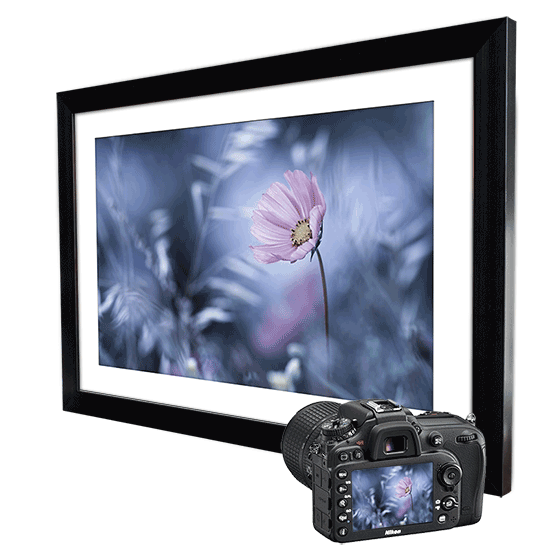 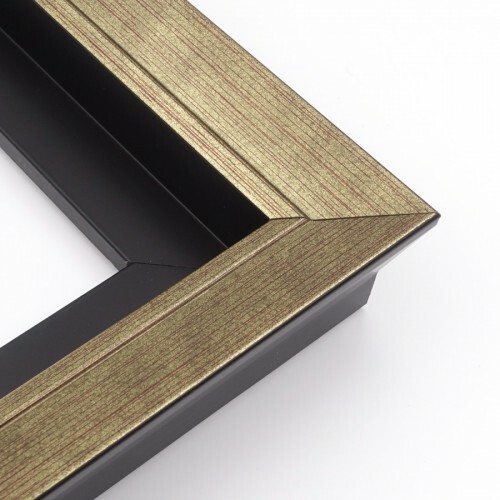 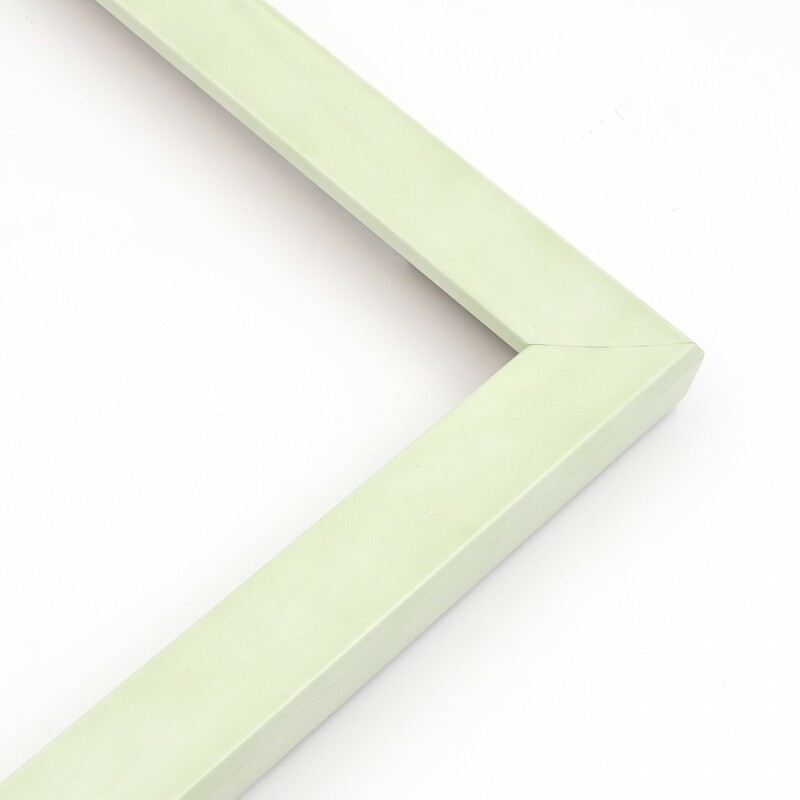 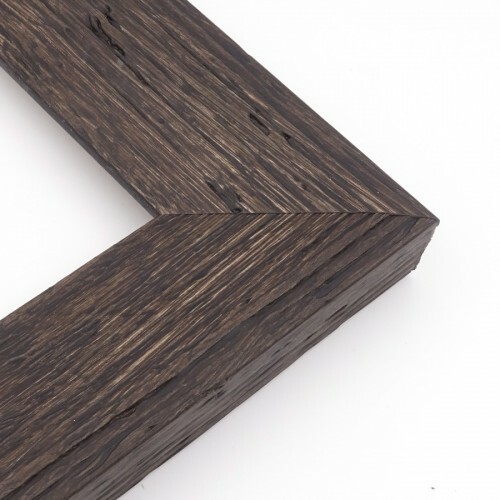 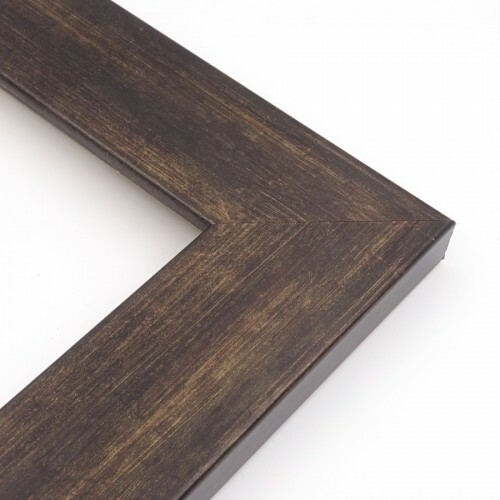 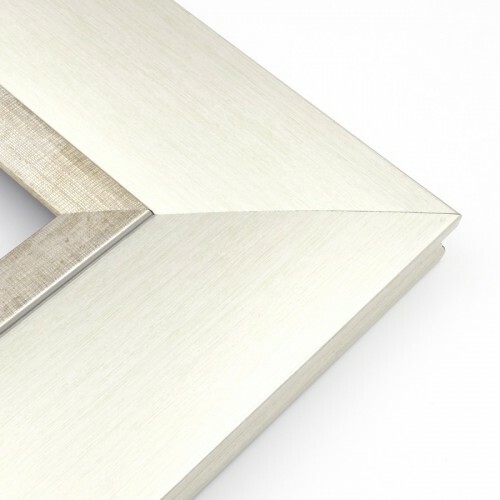 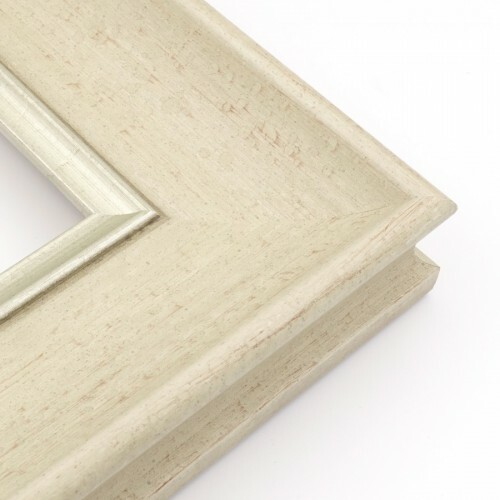 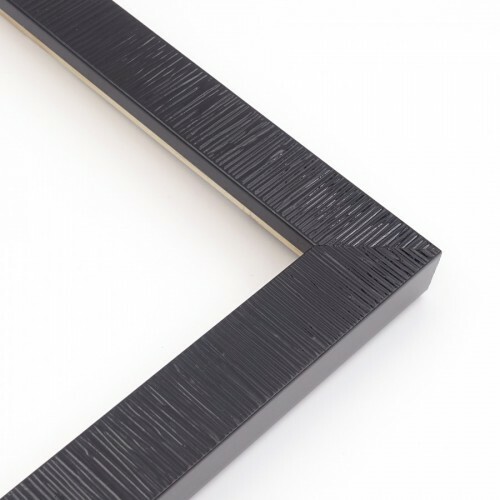 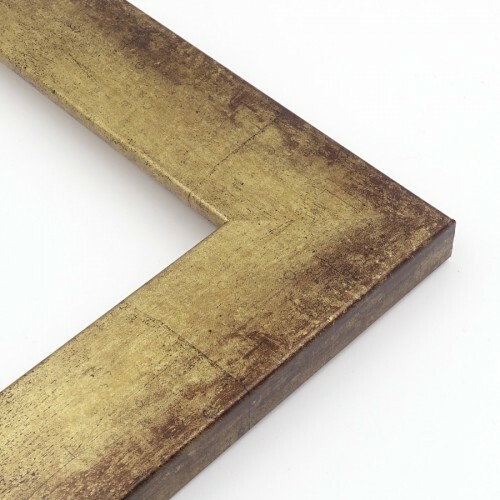 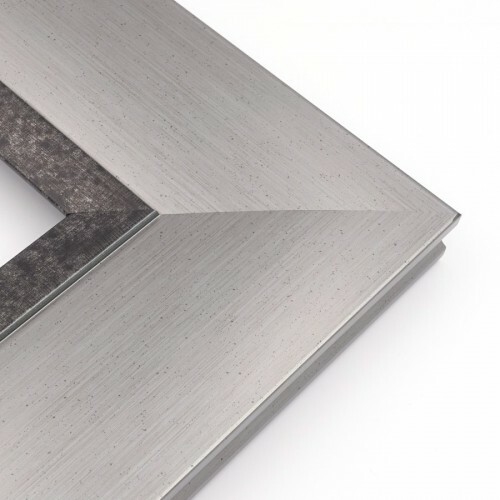 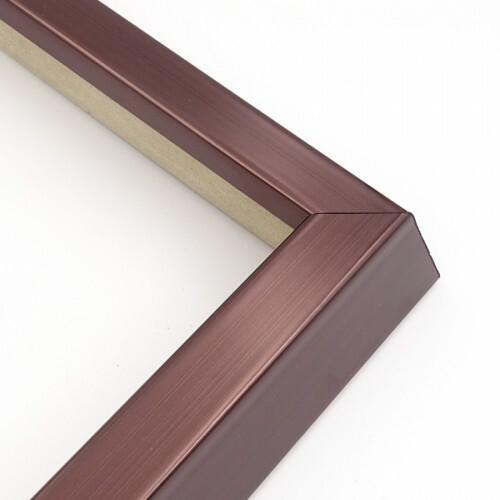 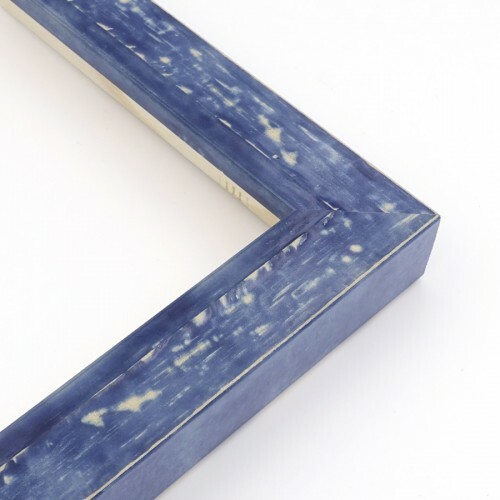 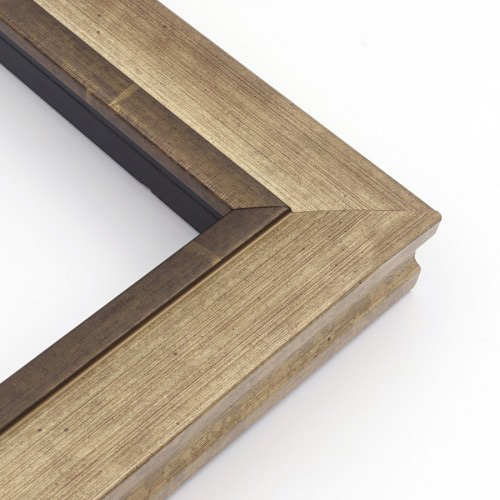 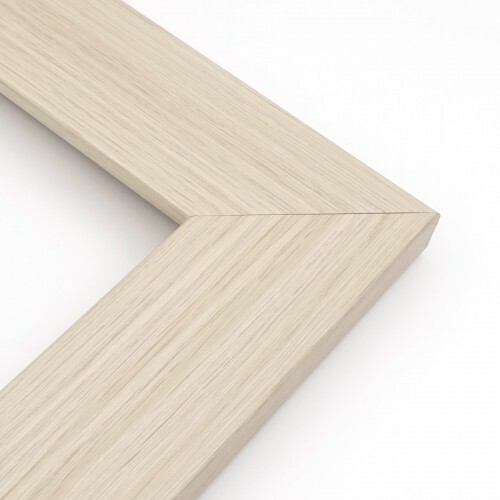 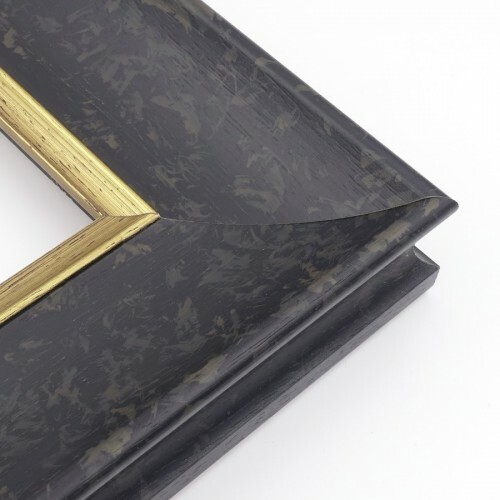 Browse our Floating Frame Collection for Stretched Canvas.